Do You Want to Sell More Used Inventory Faster and for More Money? 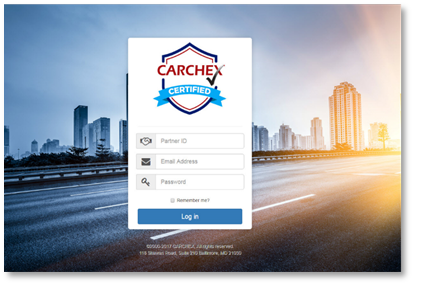 Everything a dealer needs can be accessed from the CARCHEX Certified Web Portal! 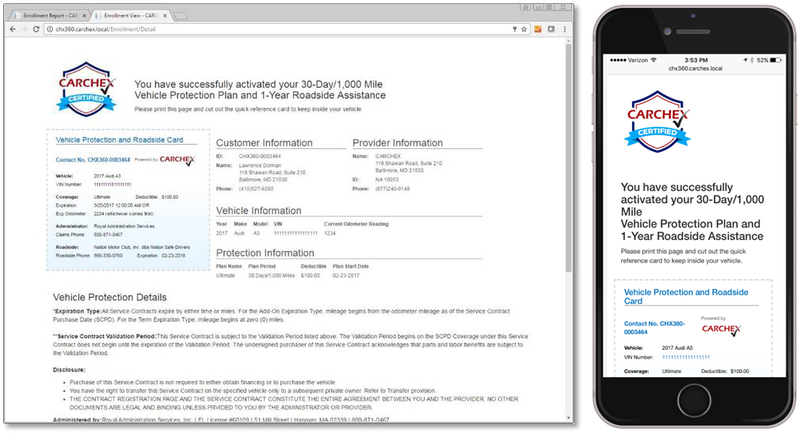 The CARCHEX Certified Web Portal enables it’s Partner Dealers to have multiple users within the Dealer’s account. 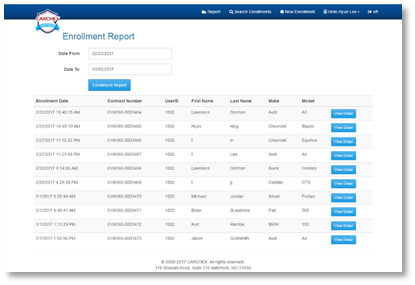 The master account allows Dealer Management to enroll customers, see enrollment history/detail, and search historical enrollments. The Dealer’s Sales and F&I accounts limit access to enrollment only. 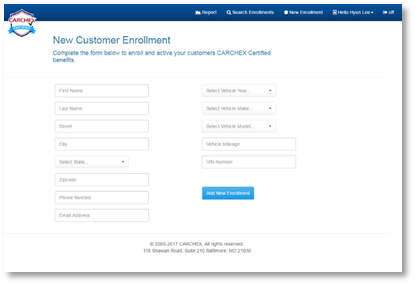 Upon completion of a successful enrollment, an automated email is sent to the CARCHEX Certified vehicle purchaser inclusive of everything they will need to utilize the benefits of the program. The fulfillment page is also mobile responsive so it may be viewed on a computer or any mobile device. 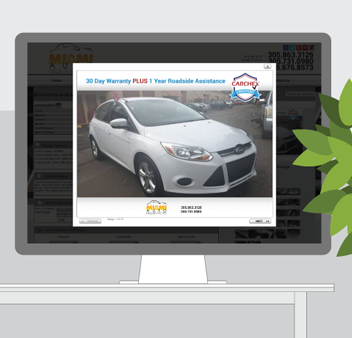 The dealer can also choose to print the fulfillment page and provide to the vehicle purchaser. 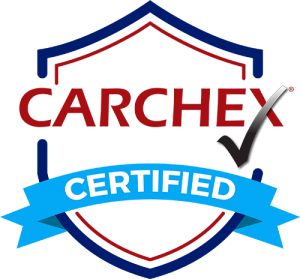 As a CARCHEX Certified participating dealer, you also get access to the CARCHEX Vehicle Protection Call Center. By opting into the Vehicle Protection Remarketing program, CARCHEX Vehicle Protection Specialists contact your customers who were enrolled into the CARCHEX Certified program at the expiration of the 30/60/90 day warranty to offer long term vehicle protection.